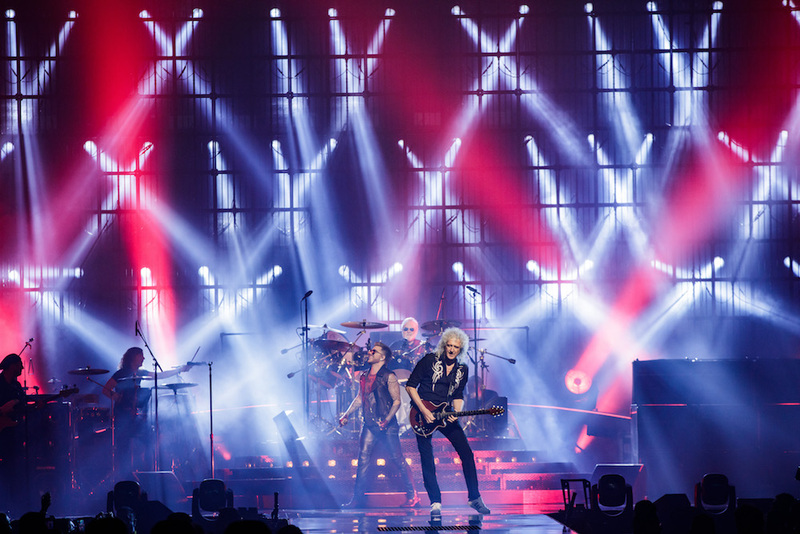 Access to ALL Queen + Adam Lambert Concert Pre-sales is FREE, when you sign up to the QueenOnline database on this very site. Go to the bottom right of any page on QueenOnline.com and click on 'Sign Up To Mailing List' to register with us. Once you have done this you will be sent all pre-sale links and passcodes for any future dates!